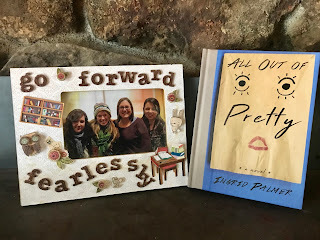 A few months ago, fellow 2018 debut author Farrah Penn and I interviewed each other about our upcoming contemporary YA books and publishing experiences. Since Farrah's book, 12 STEPS TO NORMAL, comes out in just one week and my book, ALL OUT OF PRETTY, releases in less than a month, I thought this was the perfect time to share our conversation with the blogosphere. Hope you enjoy it! 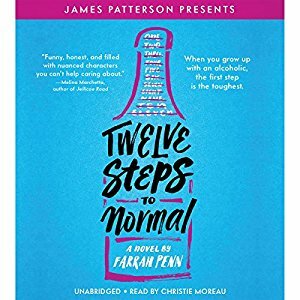 12 STEPS TO NORMAL, out from Jimmy Patterson/Little, Brown in March 2018, is about a teen who moves back home after her father finishes Sober Living rehabilitation and finds her life upside-down. When she develops her own 12 steps to get back to normal, she has to redefine what “normal” really is. 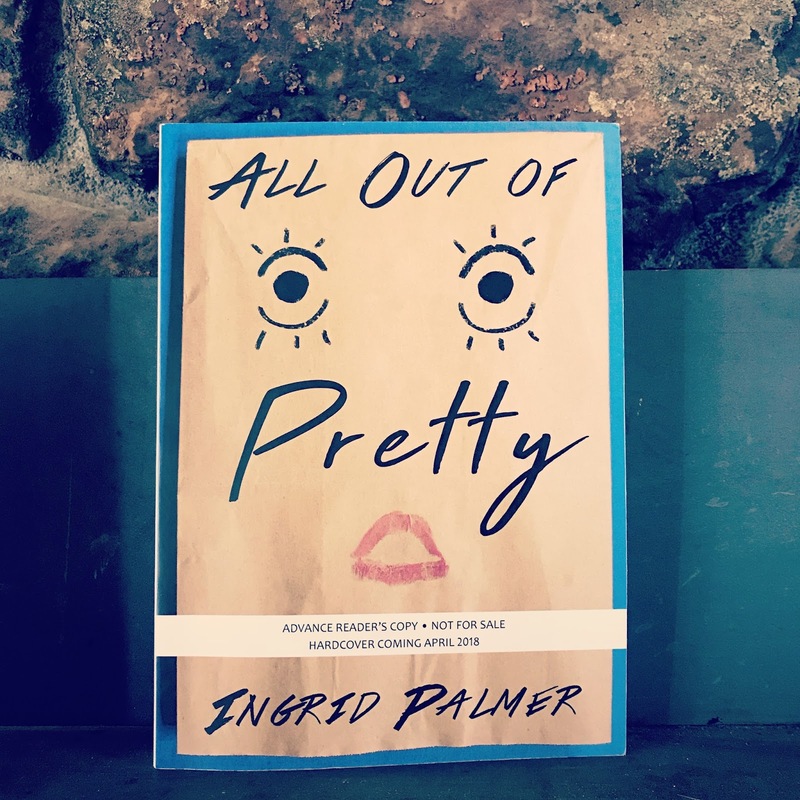 ALL OUT OF PRETTY, releasing from Creston Books in April 2018, is about straight-A student Andrea Hathaway, who finds herself indebted to her mother's drug-dealer boyfriend. In order to survive, she learns to keep her head down and her mouth shut. But soon she realizes that surviving is not enough; she must use her smarts to plan an escape—even if it means betraying her best friends and leaving her mother behind. Farrah: It sounds like both of our books deal with different types of hardships and teenagers grappling at normalcy. 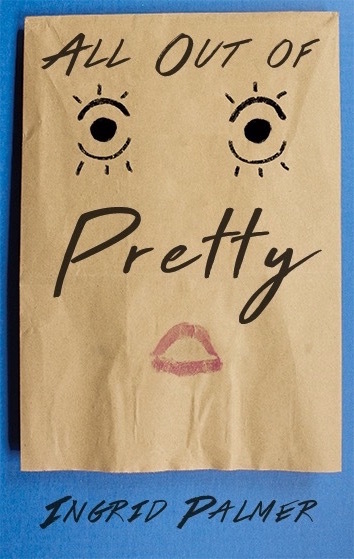 What inspired you to write ALL OUT OF PRETTY? Ingrid: For me, it always starts with character. Andrea, the MC in ALL OUT OF PRETTY, was actually a minor character in the first novel I ever tried to write back when I was a teenager. When I decided to dust off that novel and work on it years later, my critique partners mentioned how compelling Andrea was and encouraged me to write her story someday. So a couple of years later, after letting that idea percolate, Andrea’s voice and full story came to me. Once I started writing it, I couldn’t stop. 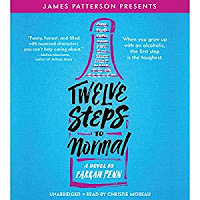 TWELVE STEPS TO NORMAL sounds amazing — I can’t wait to read about Kira’s journey! How did you come up with the idea, and what was the most challenging part about writing it? Farrah: It’s amazing how much we learn from our prior work! I have MANY shelved books and stole a kissing scene from one to put into TWELVE STEPS, haha. I wanted to write a hopeful story about a father and daughter whose relationship was rocky due to his struggle with alcoholism — yet focus on how that would directly affect Kira (my main character). But I also love a sweet romance, so I definitely wanted to include that in Kira’s journey with figuring out WHO may be right for her, and who she thinks is right for her. I think the most challenging part was writing those real, raw emotions of loving someone who is an addict, as it’s a disease my own father suffered from. Should I move on to a fun question?! Do you have a “receiving The Call” story?? Ingrid: Yes! Well, for my agent (the awesome Shannon Hassan of Marsal Lyon Literary), the moment I remember most was getting her email after she requested my book. I’ll never forget clicking it open and reading the words “I love it!” I was so excited I couldn’t breathe. And then when she called me several months later to tell me about the offer from Creston, I basically started crying with happiness. My husband was there and we hugged, and my son was doing fist pumps in the background. It was an amazing moment. Same question back at you! But it’s a lot of work getting that life-changing call. What was your publication journey like? Was there a moment you felt like giving up? Ingrid: Oh wow, you definitely needed to pull over for that call — and I agree that an extended lunch break was in order! I started writing ALL OUT OF PRETTY six years ago, so it has been a long and emotional journey. The first time I queried I got a lot of requests and encouragement, but no offers of representation. I started seeing a pattern in the feedback I was getting, so I took about two years to revise/rewrite and then started the query process again. I’m a pretty persistent person, so giving up was never an option for me. Of course, there were times when I felt discouraged and frustrated (like when I wrote ten different versions of chapter one and then ended up with something close to the original! ), but I deeply believed in these characters and this story, and my perseverance eventually paid off! What has been the most enjoyable — and the most difficult — part of your writing journey? Farrah: Ugh, I love hearing success stories like this! I think publishing is a mix of perseverance, hard work, and luck. It’s subjective for SURE, but your persistence paid off!! I’m not an overnight success story, so the most difficult part for me was moving on from previous books I’d written. My agent and I went on submission with three different YA books before TWELVE STEPS sold. It’s hard not to feel like a talentless failure when you don’t get any bites, especially when you’re comparing yourself to everyone else (which, I know you shouldn’t do but I’M NOT PERFECT!!). But the most enjoyable part so far has been working with an enthusiastic, lovely publishing team who is passionate about this story. Okay, what piece of writing advice would you pass along to another debut author? Ingrid: It looks like we are both good examples of persistence leading to success! I think your journey is super inspiring, and I understand all those fears and doubts. It’s so hard to keep moving forward, and especially hard to let go of characters you love. I’m working on a new book right now, but I still plan to go back and rework my old stories someday. Or at least mine them for gems ;) Hmm, writing advice...I think if someone asked, I would pass along the advice that I tried to follow when I was drafting: Don’t be afraid to write what scares you. That, and of course, never give up! Did you always know that you wanted to be a writer? 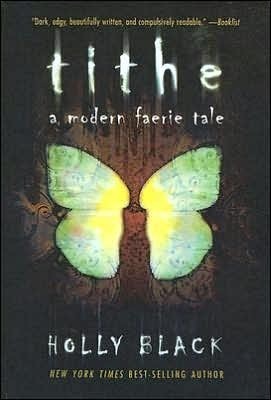 What did you read as a teen? Farrah: Absolutely! Those are both VERY solid pieces of advice! I’d always dreamed of becoming a writer, but I NEVER thought it’d be possible for me to do it professionally! After college I sorta had the mindset of “OK, now I need to get a good job and make money” — but then realized getting a job doesn’t mean you have to stop writing entirely. It may be challenging to make the time, but it’s not impossible! 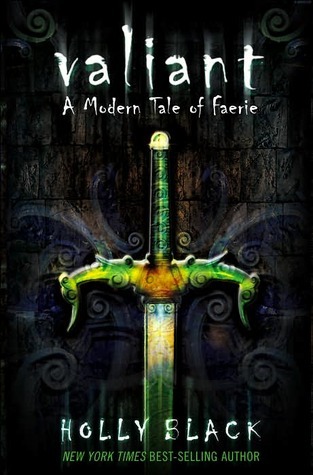 As a teen, I was ALL OVER the Fearless series by Francine Pascal. Gaia was my idol. I also read a ton of Meg Cabot (love her Mediator series!) and Sarah Dessen. And, of course, the Harry Potter books. Ingrid: You are absolutely right about making the time to write. Ooh, and I love all those authors you mentioned. Especially Sarah Dessen — I’m a huge fan of her books! Farrah: I’m about 50/50! I need to know where the story is going and have a path to the ending, but I love pantsing and coming up with all the middle stuff on the fly! Ingrid: Pantser all the way. I never fully know what shenanigans my characters are going to get into until I start typing. Your must-have snack or drink when writing? Farrah: Coffee! Also, Pirate’s Booty, pomegranates, and cheese are my go-to snacks. Ingrid: Coffee, for sure, but it has to be the yummy kind filled with chocolate and sugar! Ingrid: Hiking, running, and (lately) renovating my house. Farrah: Hiking for me, too! Also, hanging out with my dog (: and exploring new places in LA with friends. Ingrid: Oh yeah, I love hanging with my dog, too. He is the best! We should go hiking together with our dogs someday, Farrah! Here’s a VERY important final question: which Hogwarts house do you associate with? Farrah: I’ve been Pottermore sorted into Gryffindor, but I also feel strong loyalties toward Hufflepuff. Ingrid: Nice! I have been sorted into Ravenclaw, with Gryffindor a close second. But I honestly don’t think I’m brave enough for Gryffindor, so Ravenclaw it is! Thanks for reading. I think we're off to grab some coffee now! I started this year with two and half weeks of flu and sinus havoc, so I'm off to a slow reading start. But I did squeeze in one book. 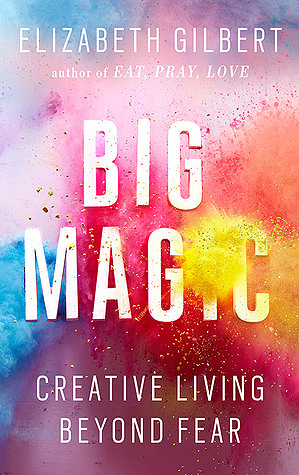 I read Big Magic by Elizabeth Gilbert, and it was so so inspiring. It's all about giving yourself permission to be creative. I wanted to take a highlighter to half of it. I was sick at the beginning of the year too, but that actually gave me more time to read, haha, because I was too exhausted to do pretty much anything else. 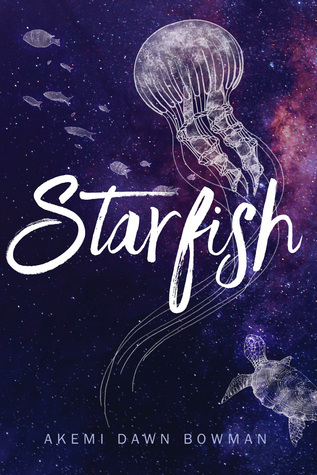 My first book of 2018 was STARFISH by Akemi Dawn Bowman, which was a really thoughtful story about anxiety and art and family, and becoming who you are. Because a lot of it is character-driven and internal, it reminded me a little of ISLA AND THE HAPPILY EVER AFTER by Stephanie Perkins. 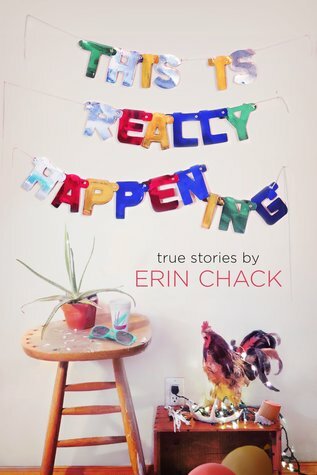 Then I read THIS IS REALLY HAPPENING by Erin Chack, a collection of personal essays about life and love (and cancer) in the author's late teens and early twenties. These stories are so funny, and heartfelt, and clever, and well-written! I'll definitely be on the lookout for more from Chack in the future. 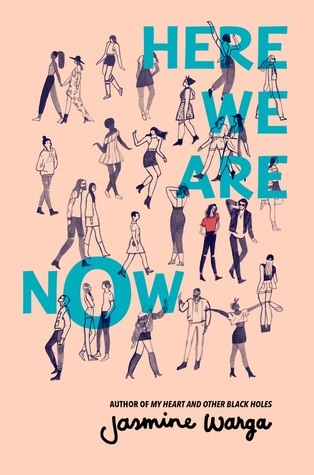 I just finished HERE WE ARE NOW by Jasmine Warga, and I loved it so much. It's a deceptively simple story on the surface, but then underneath it's this beautiful messy love letter to music, and to immigrants, and to the natural ups and downs of relationships of all kinds. Also, Jasmine is so good at narrative voice. And I absolutely adored the Lena/Julian chapters. Back in December I was feeling so pumped for 2018 — my DEBUT YEAR, AHHHH! — that I decided to set a goal for myself to read at least 40 books. That's double what I read last year, and it means I have to read more than three books per month! I'm off to a good start, so hopefully I can keep it up. 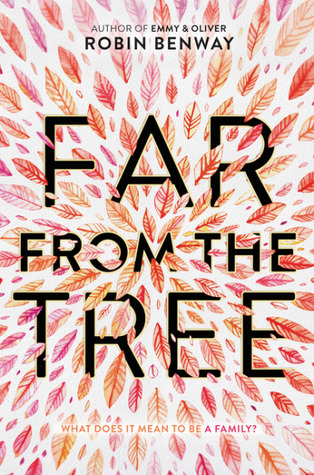 In January I read FAR FROM THE TREE by Robin Benway - a wonderful character-driven novel about family, love, and growing up. 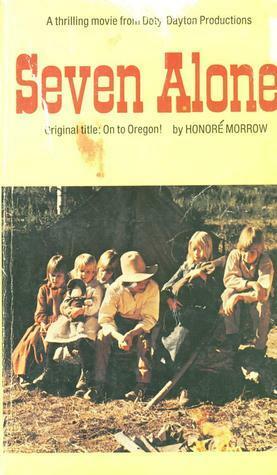 SEVEN ALONE by Honore Morrow - this true story about seven siblings on the Oregon Trail was my fave when I read it as a 5th grader. Inspired by Kristan's pioneer book last month, I found a used copy of SEVEN ALONE on Amazon. Guess what? I love it just as much 30 years later! GIRLS ON THE LINE by Jennie Liu - you MUST check out this upcoming novel (out Fall 2018) about two orphaned girls in China making their way to adulthood as they dodge bride traffickers and family planning regulators. Heart-wrenching! 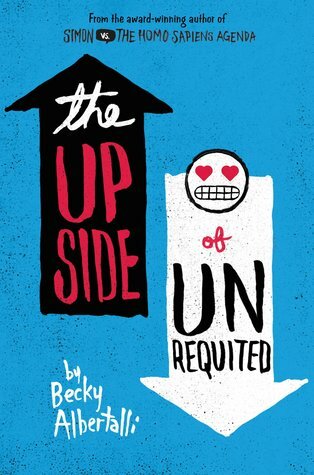 THE UPSIDE OF UNREQUITED by Becky Albertalli - I really enjoyed the sibling relationship aspect of this book, even more than the fun love story threads. 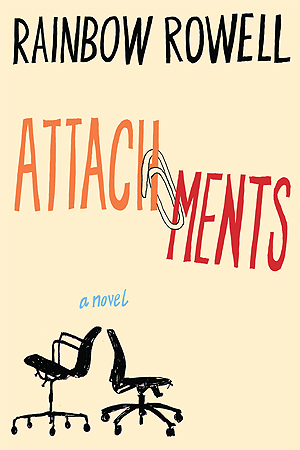 And...I'm halfway through ATTACHMENTS by Rainbow Rowell - more on that next month! 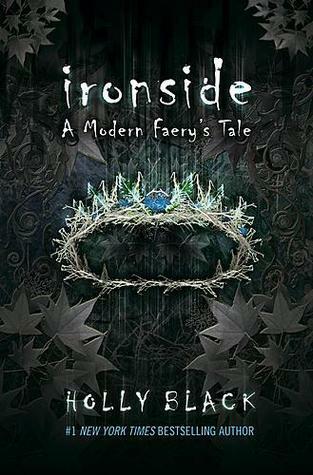 This month I've been reading all things Holly Black. 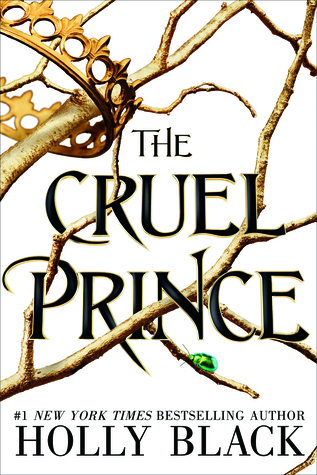 THE CRUEL PRINCE was compulsively good so I, of course, went back to the original "folk" trilogy to see which details I'd missed. With TITHE and IRONSIDE now swirling around my imagination, I'm cracking open VALIANT.